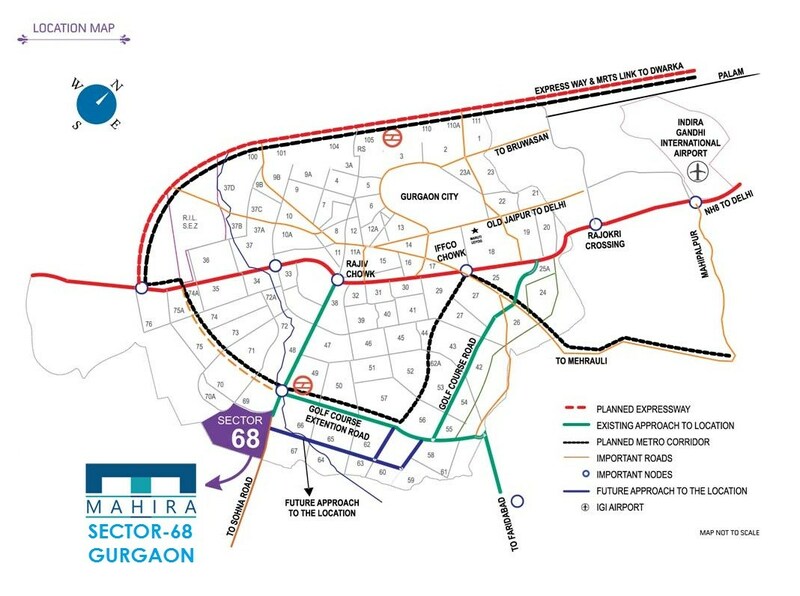 Mahira affordable Homes in sector 68 Gurgaon is a affordable housing project under Haryana Affordable housing Policy 2013. 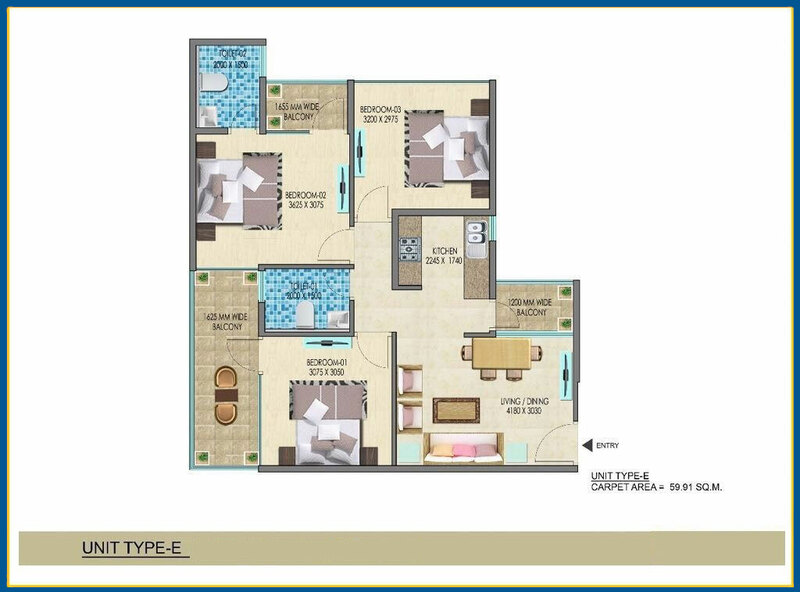 The Group Sai Aaina Farms Pvt. 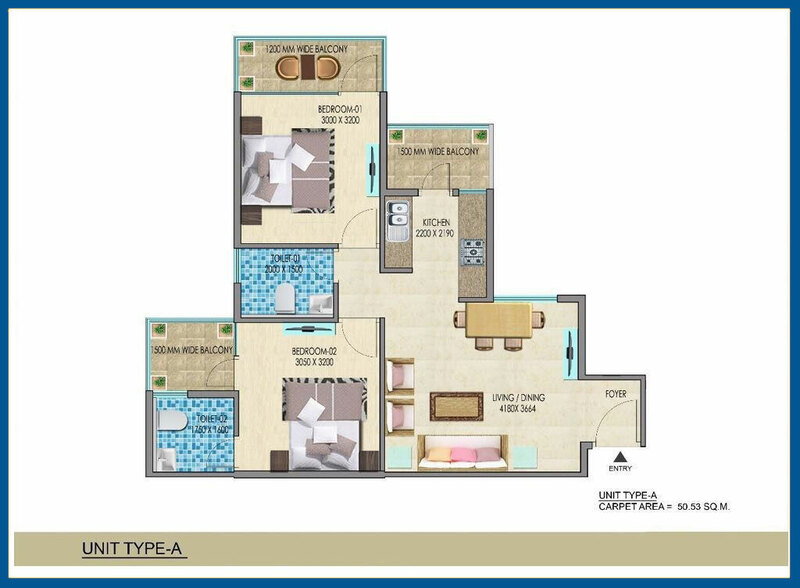 Ltd. – Mahira Homes is coming up with its new project Mahira Homes Under this Affordable homes Policy at sector 68 Gurgaon near Sohna Road. 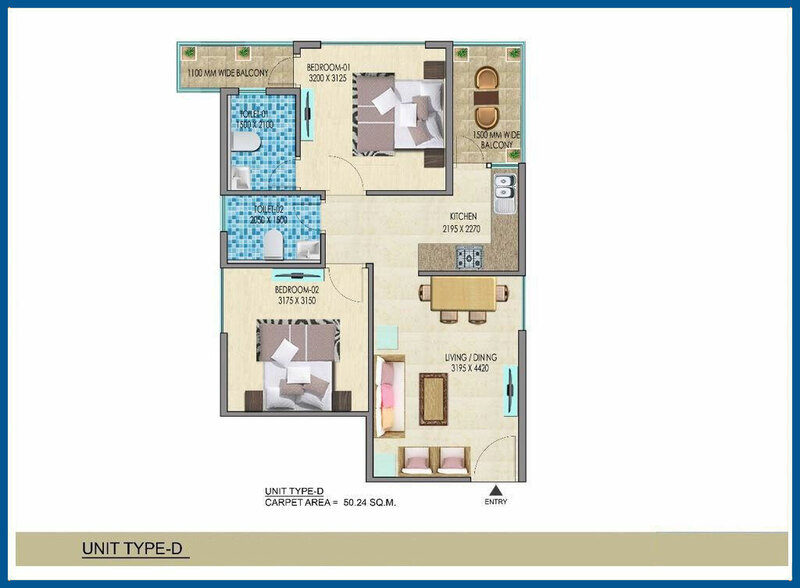 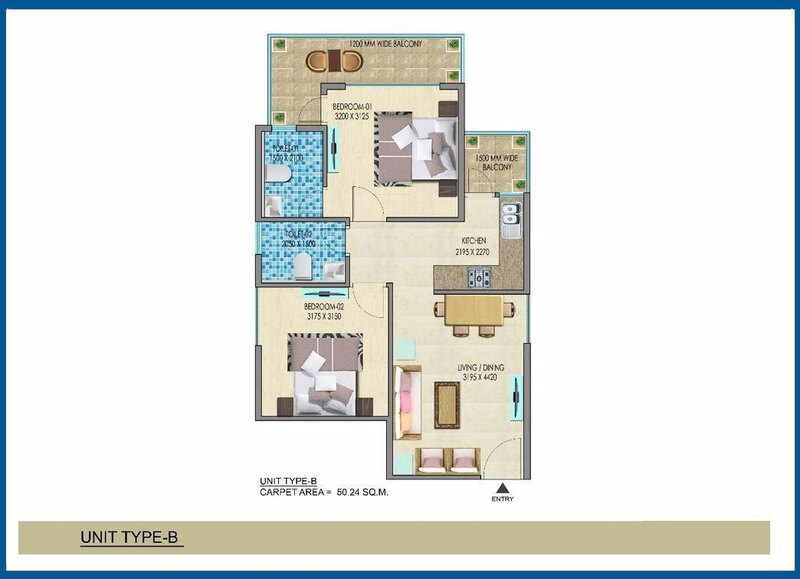 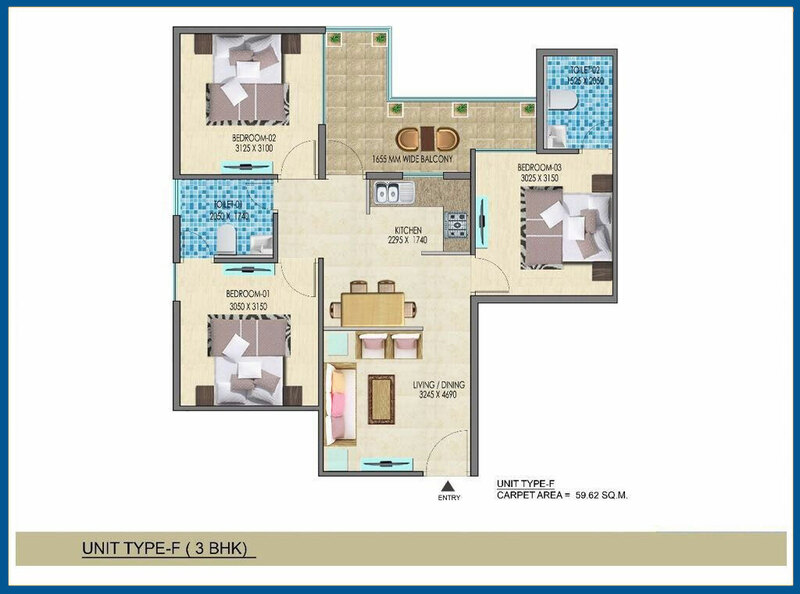 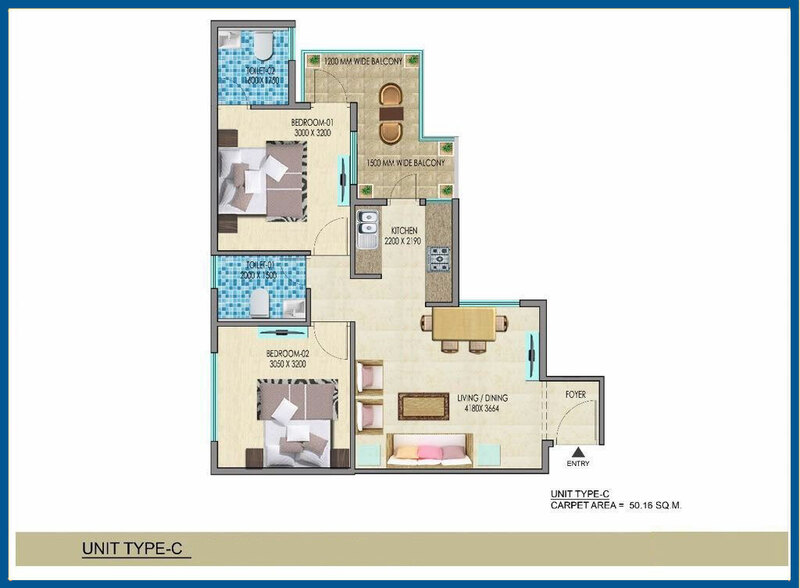 Mahira affordable Homes Sector 68 is a project of your dreams with the 1,2,3 BHK flat in Sohna Road. 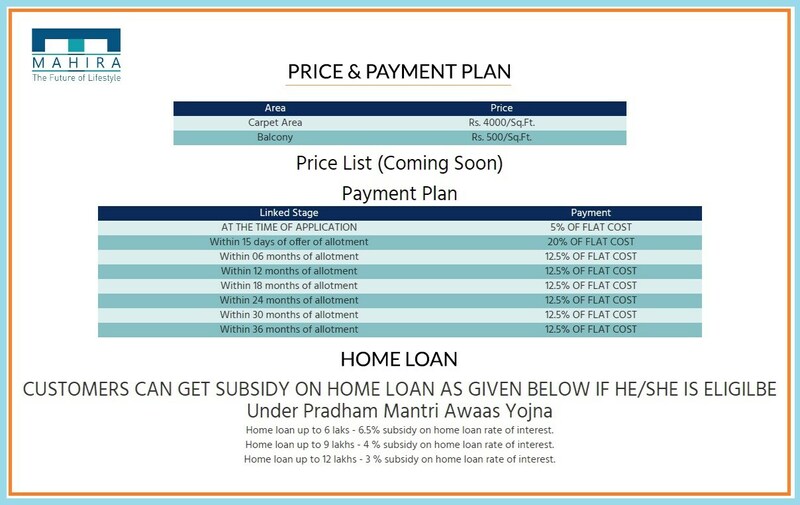 all allotment of flats will be done by Lucky Draw. 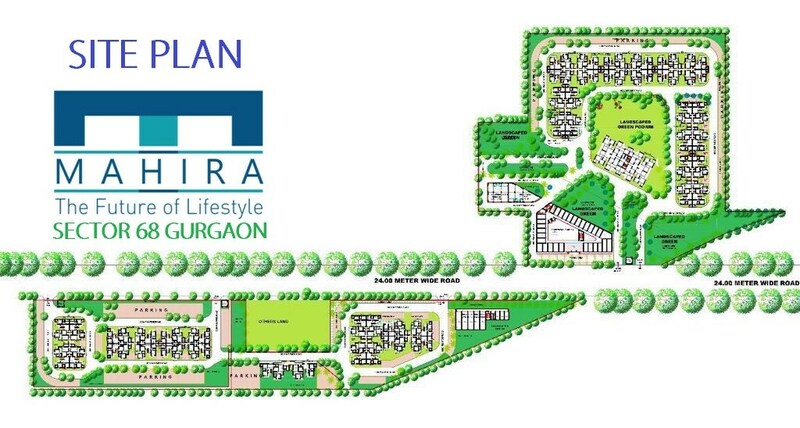 Draw Results Draw Date of Mahira homes in sector 68 Gurgaon will be announced by DTCP Haryana.